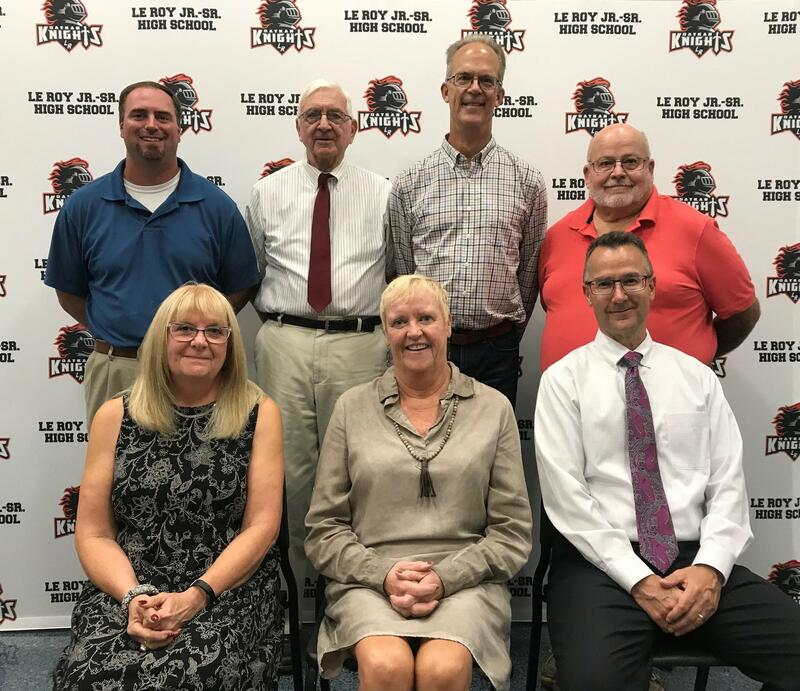 The Le Roy Central School District Board of Education consists of seven board members. Candidates must be elected by a simple majority of district resident voters. Each March, petitions and information packets are available from the District Clerk at the Le Roy Central School District Office at 2-6 Trigon Park. Anyone wishing to run for the Board of Education is required to submit a completed nominating petition no later than 30 days prior to the school district election which is held on the third Tuesday in May. Nominating petitions must be signed by residents of the Le Roy School District and the number of signatures required on the petition is based on the number of residents who voted the previous year, but no less than 25 signatures. You may contact Lori Wrobel at 768-8133 extension 1103 starting March 1st to arrange to pick up a nominating petition. State law also requires candidates to file a sworn statement disclosing campaign expenses. If expenses exceed $500, the report must be filed with the Commissioner of Education.